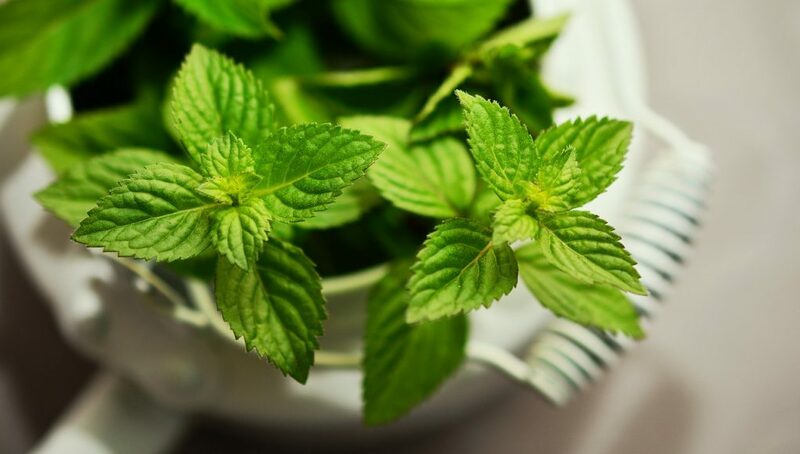 In line with what previous research has indicated, the U.S. Food and Drug Administration (FDA) commissioner Scott Gottlieb, called the availability of menthol flavors in tobacco products a major problem that makes it easier for people to smoke. The Commissioner said the FDA would also be taking action on flavored cigars, and following this event, the agency announced plans to restrict the use of some flavors, including menthol, in tobacco products. Following these announcements, tobacco shares started plummeting. BAT, the sixth-biggest company in the FTSE 100 and maker of Lucky Strike, Dunhill, Rothmans and Benson & Hedges, experienced a drop of 10.6%, from £76bn market value to £68bn. The tobacco company’s share price has slumped by almost 40% over the past year, putting it on track for its third annual decline in the past two decades.